SWITCHMAGAZINESPOSA // A REBELLIOUS MARRIAGE Backstage from Switch Magazine Sposa on Vimeo. 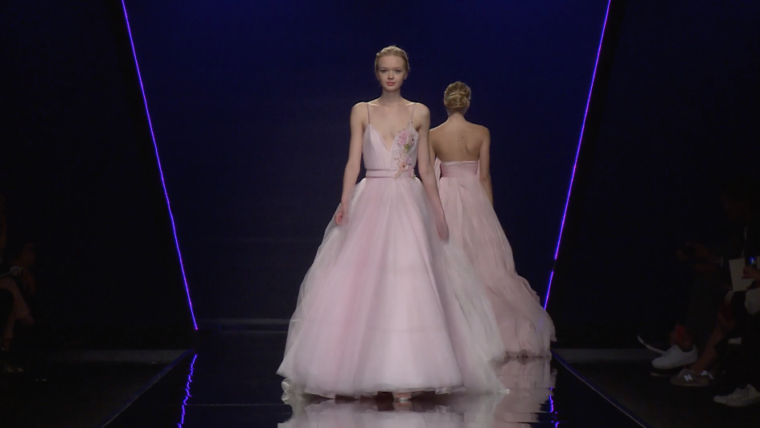 Switchmagazine Sposa // Ange Etoiles 2018 from Switch Magazine Sposa on Vimeo. SWITCHMAGAZINESPOSA // Grace Love Lace // ICON Collection 2018 from Switch Magazine Sposa on Vimeo. 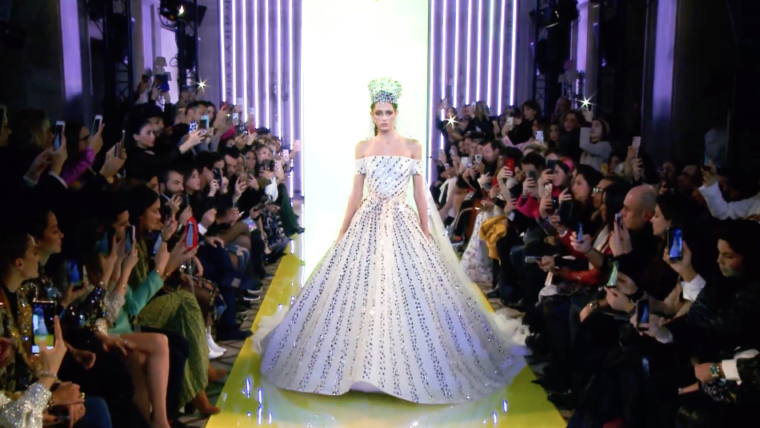 ﻿﻿ SWITCHMAGAZINESPOSA // Rami Kadi 2018 from Switch Magazine Sposa on Vimeo.